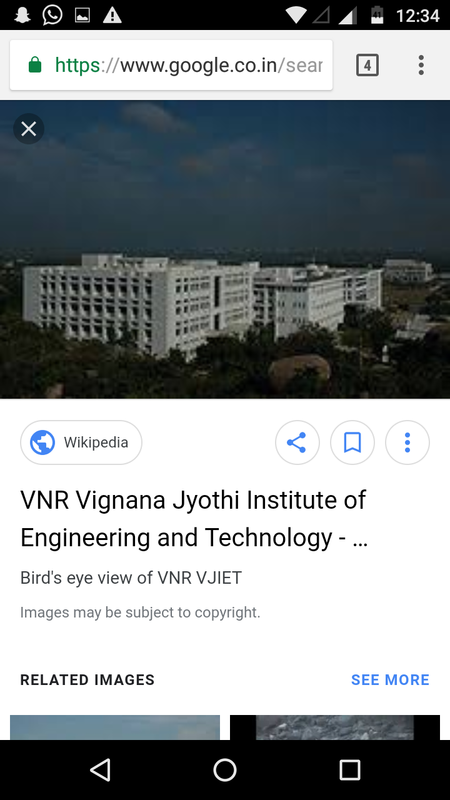 Vignana Jyothi Institute of Engineering and Technology was established in the year 1995 by Vignana Jyothi Society. 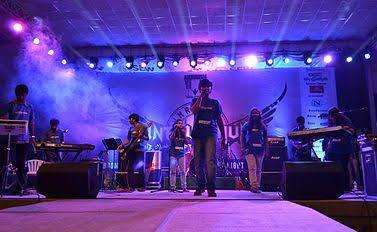 And the Society was formed in the year 1990 as a non-profit organization. 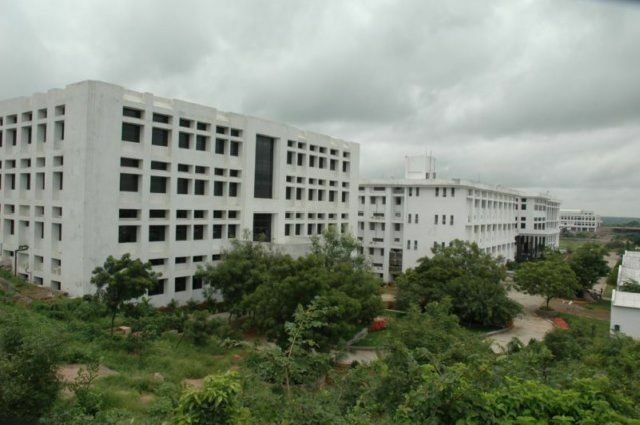 The college is approved by All India Council for Technical Education [AICTE], New Delhi and Government of Andhra Pradesh. 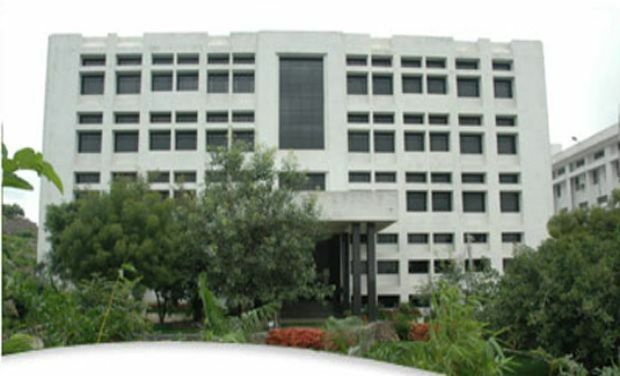 In the year 2012, the University Grant Commission [UGC] gave the status of an autonomous college for six years. 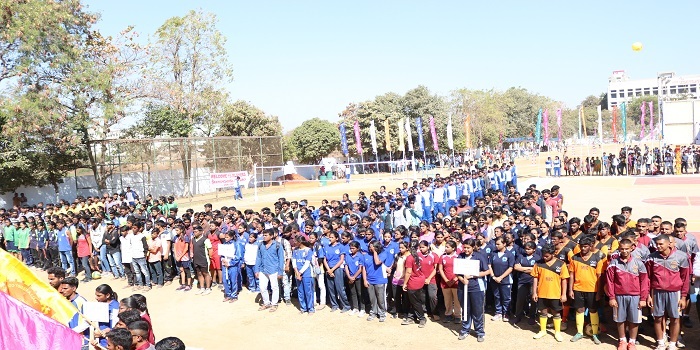 The college is also accreditated by National Assessment and Accreditation Council [NAAC] with 'A' Grade. 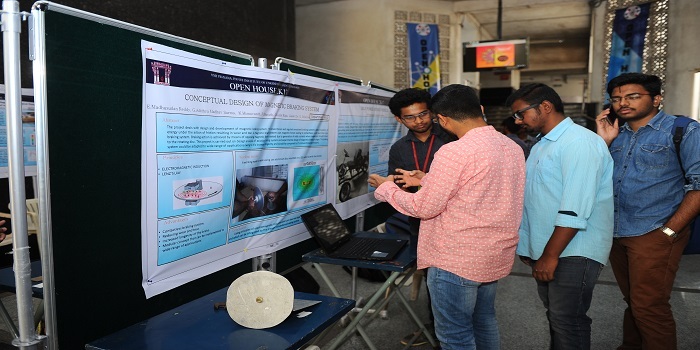 The vision of this College is to become a World Class University by providing value-based education and conducting interdisciplinary research in cutting-edge technologies leading to the sustainable socio-economic development of the nation. 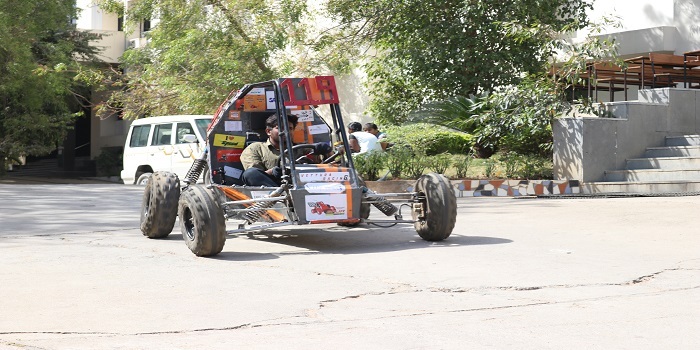 As the result of which the college provides quality education in the field of Engineering. 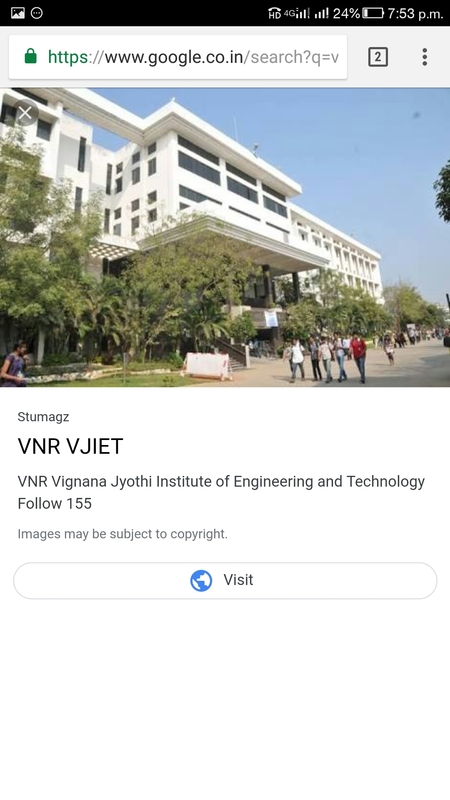 The mission of VNR VJIET is to involve students and faculty in innovative research projects linked it with the industry, academic, and research institutions in India and Abroad and to produce technically competent and socially responsible engineers, managers, and entrepreneurs who will be ready for the future. 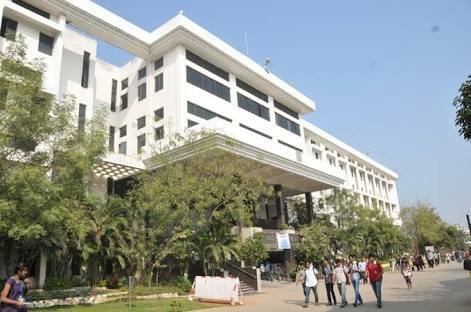 The VNR VJIET Admissions will be based on AP EAMCET score. 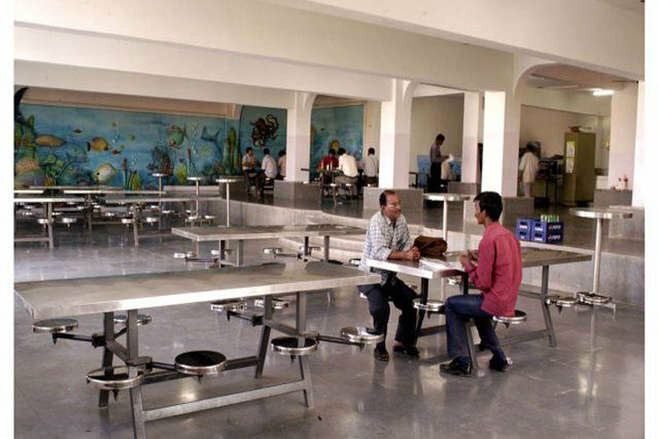 Classroom, Tutorial room, Waiting Hall, Seminar Hall, Library, Canteen, ATM, Sports Complex, Medical Facilities, Transport, etc. The classrooms are very spacious, well maintained and well ventilated. 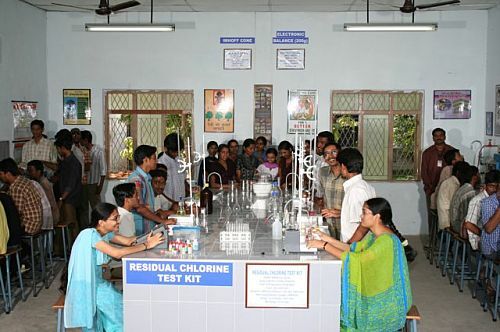 There are separate labs for Undergraduate and Postgraduate Courses. The library at VNR VJIET has a huge collection of books for the students, staff, and faculty to use for research. 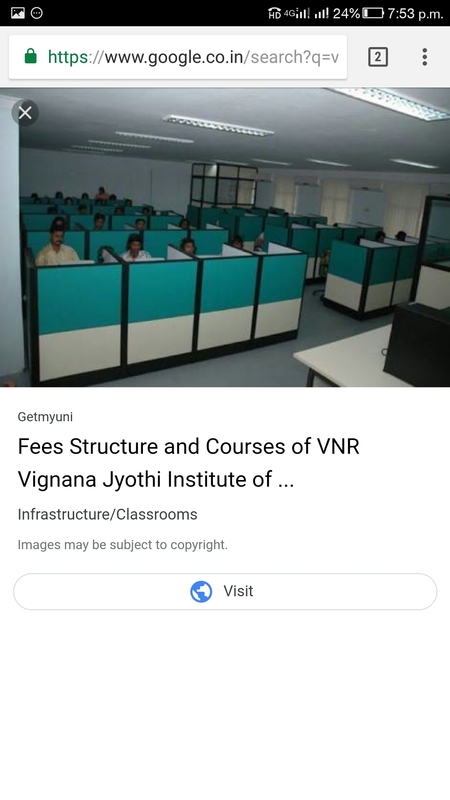 The VNR VJIET courses are given below. 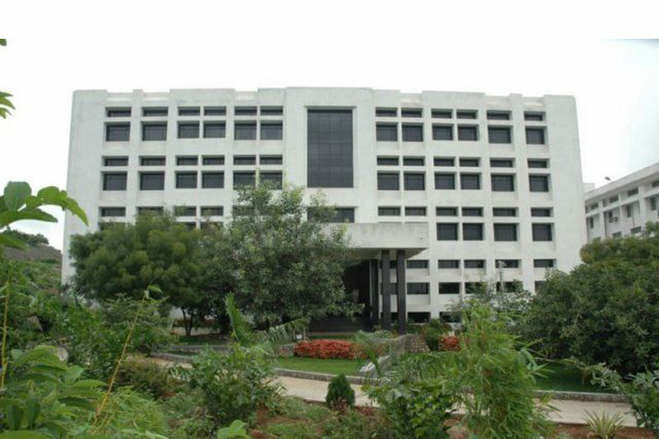 The college has an excellent placements record. College provides on-campus Placement opportunities for their students. 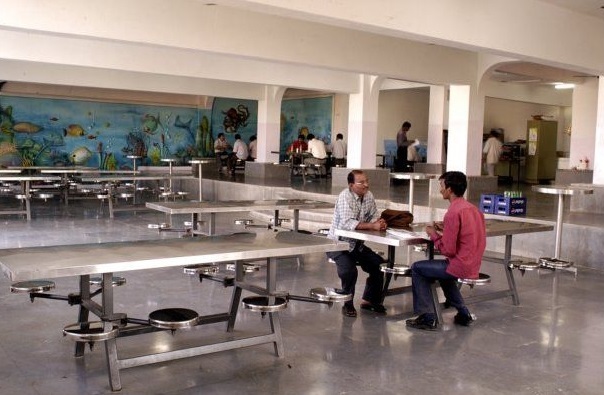 VNR VJIET placements are increasing every year. Internship opportunities are also provided for UG & PG students. More than 80 percent of students from all the programs are being placed. 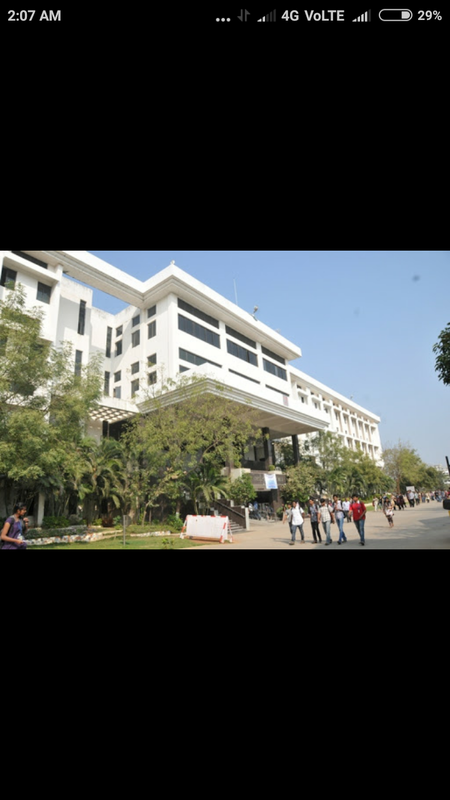 Most of the top companies visited the campus like Amazon, TCS, JP Morgan, Accenture, etc. 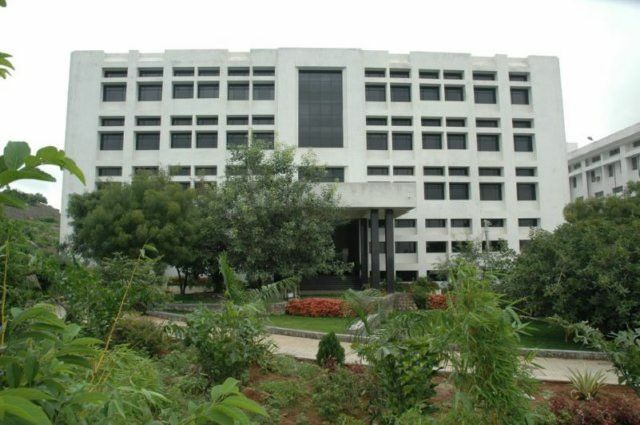 The college is affiliated to Jawaharlal Nehru Technological University - [JNTU], Hyderabad and accredited by AICTE NAAC-A UGC. 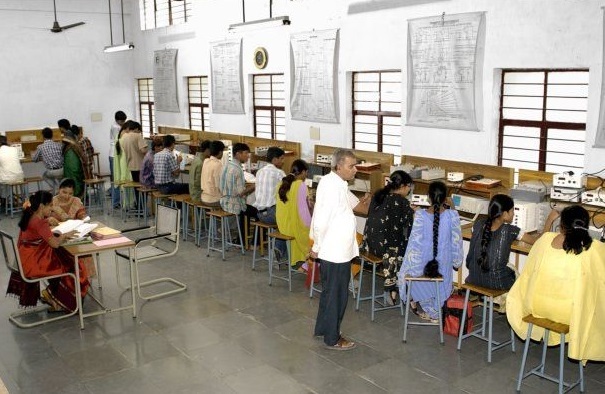 Candidate should have passed 12th in PCM with 50% marks. Candidate should have passed B.Tech/relevant discipline with 50% marks. 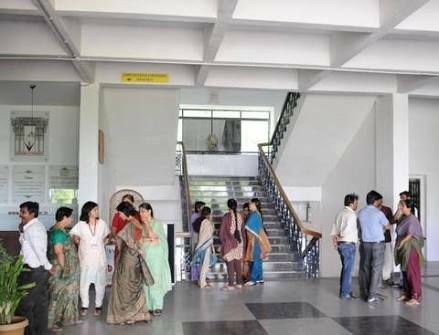 The VNR VJIET Admission is done on the basis of entrance exam, EAMCET. 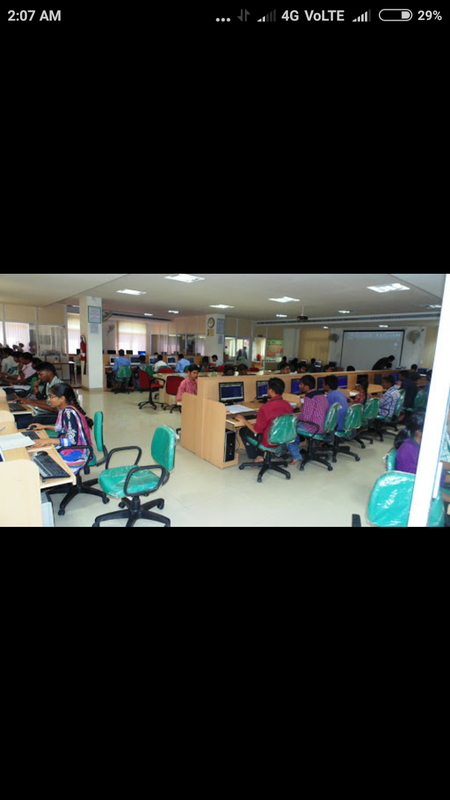 To know more about the application process the eligible candidates can apply online on the college website. The class starts at 9 am. There are two semesters of every year. The exams will be held at end of each semester. 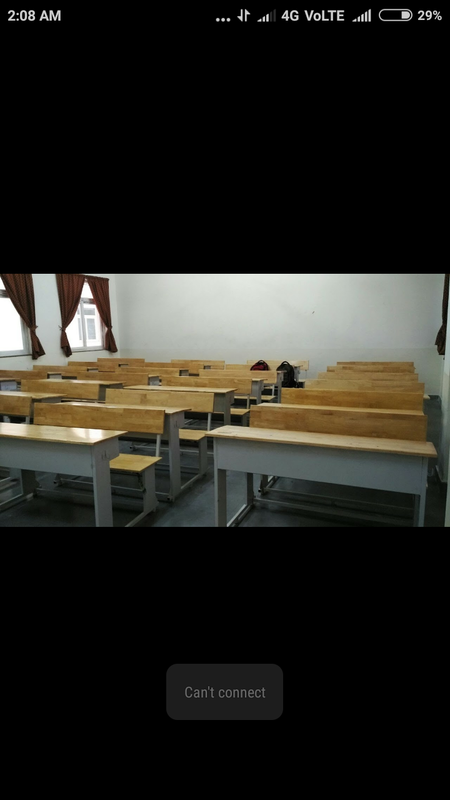 There will be conduction of assignments at end of the semester. The mini project will be done at end of each semester. The quality of teaching was pretty good. 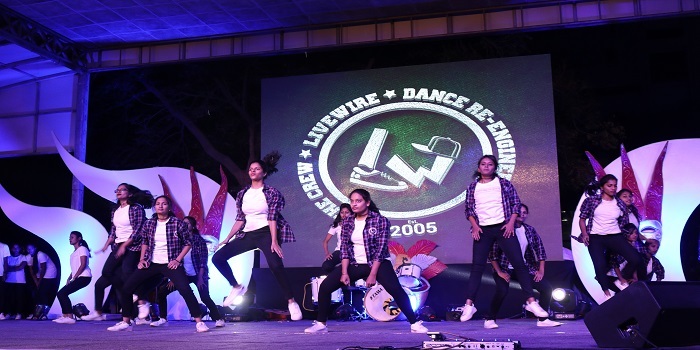 We have 6 clubs namely dramatic, live wire, crescendo etc. 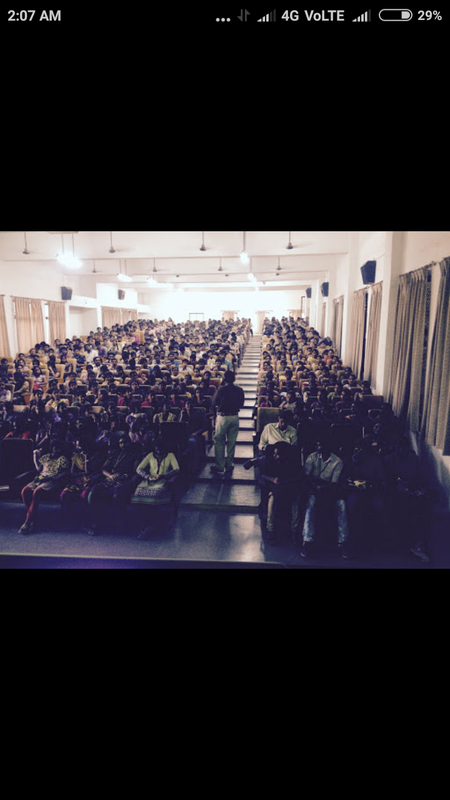 Student associations like CEA and ICEK etc. 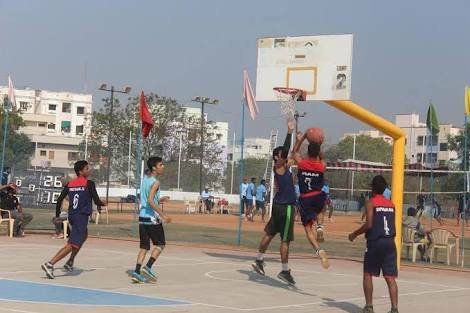 We have sports fest which is conducted during the starting of 2nd semester. we also have the cultural fest. The life is pretty good in this college. There are two separate hostels for Boys and Girls. 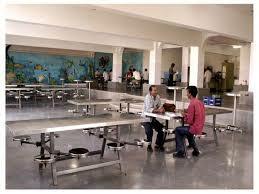 VNR VJIET hostels fee is Rs.1,10,000/- per year including food. 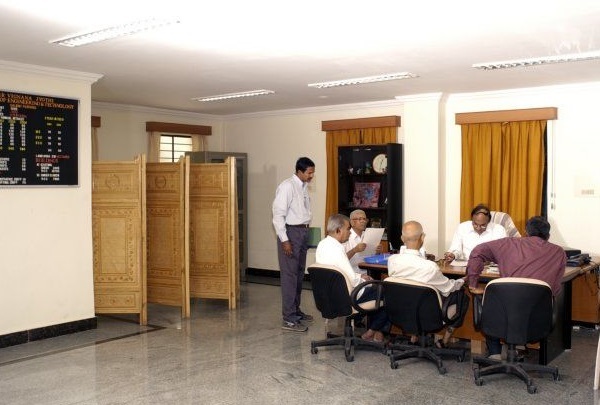 The rooms are equipped with modern facilities and also well maintained. 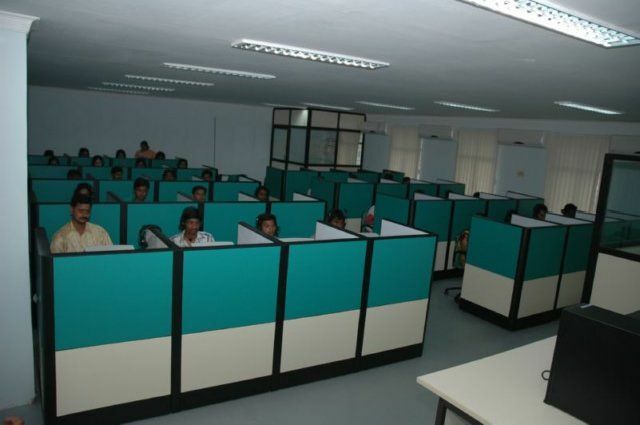 Moreover, the Institute has state-of-the-art Infrastructure Facilities.